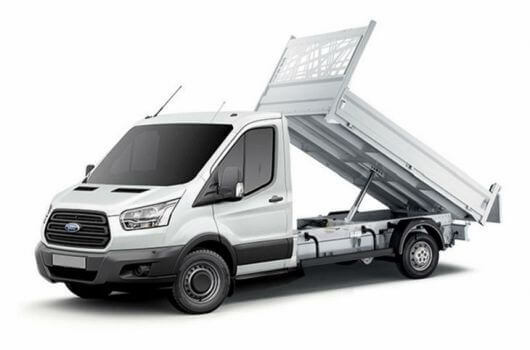 The Ford Transit 290 L2 2.0 TDCi 105PS H2 FWD is a reliable van that maximises the available load space with near-vertical side walls and a flat load floor. The full height rear doors and wide-opening sliding side door make access to the interior quick and simple, while the easy-to-clean load floor helps protect the van and the cargo. 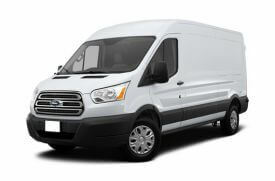 This Ford Transit van is available now for an affordable price from UK Vans Direct. 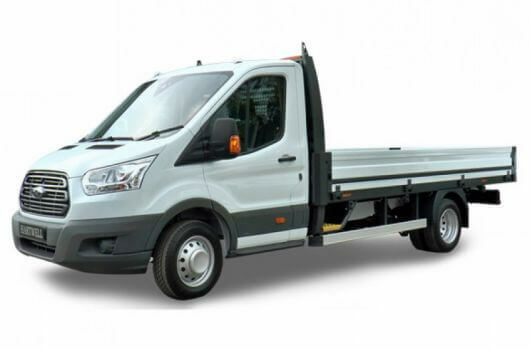 This Front Wheel Drive (FWD) Transit van has a medium or standard L2 wheelbase length, which combined with the standard H2 roof height creates a load space capacity of 10.0 m3. The maximum gross payload of the 290 L2 H2 FWD Transit van is 914kg, excluding the driver’s weight. The FWD specification enables this van to have extra storage space compared to the Rear Wheel and All Wheel Drive options, creating a larger load space with extra interior height and lower load height. 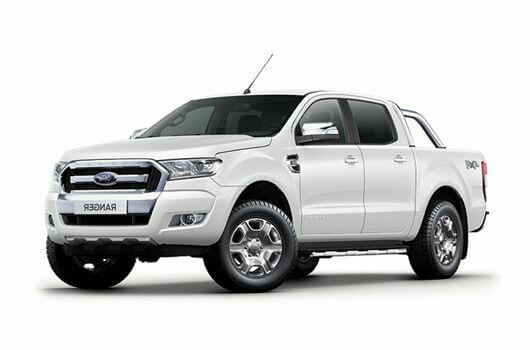 The FWD also enables the van to have a lower kerb weight to increase the payload capacity and fuel efficiency compared to the other wheel drive options. This Ford Transit van uses the technologically advanced EcoBlue 2.0L TDCi diesel engine which meets the strict EU standard emissions criteria. 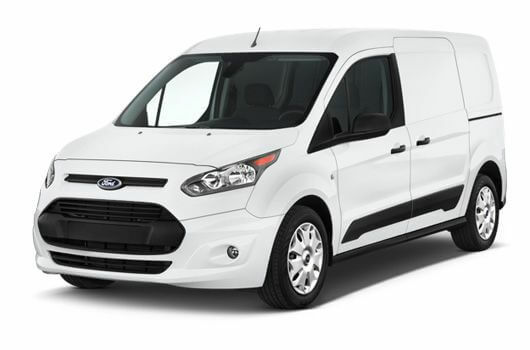 The 290 L2 H2 FWD Transit van produces 105 horsepower and 360Nm torque with a 6-speed manual transmission. The EcoBlue 2.0 litre TDCi engine utilises technologies such as Smart Regenerative Charging, Acceleration Control and Auto-Start-Stop to minimise fuel expenditure while lowering the overall cost of running a Ford Transit van. 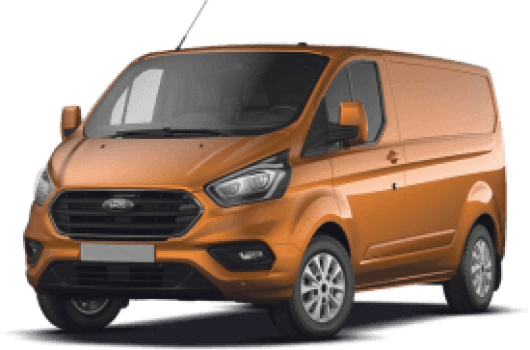 The Ford Transit 290 L2 2.0 TDCi 105PS H2 FWD is available now from UK Vans Direct for £15,895.00 plus VAT and Road Fund Licence. Delivery of the van is free, plus there is a hire purchase deal available for £265.98 per month. 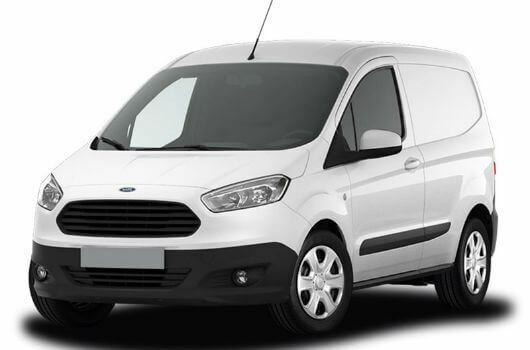 For more information about the Ford Transit 290 L2 H2 105PS FWD, call our team of Ford van experts on 01709 717200.